In the business-oriented websites you can see the various sale tags and discount tags because they are very important element in the business-oriented websites. In this post, we are presenting more than 15 free and attractive sale tags and discount PSD templates. 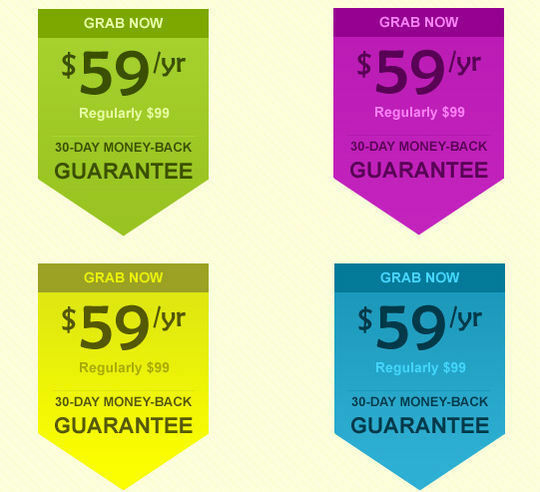 You can use these sale tags and discount PSD templates in your websites as well as in your graphic designs.